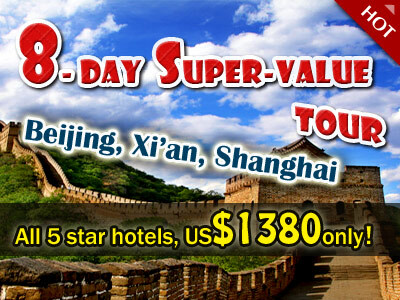 As a local travel agency in Guilin China, Easy Tour China is committed to being a responsible business. It has always been part of our values. For years, we’re seeking to make our travel business also benefits to local community, cultures and economics and adhere to the principles of sustainable tourism. 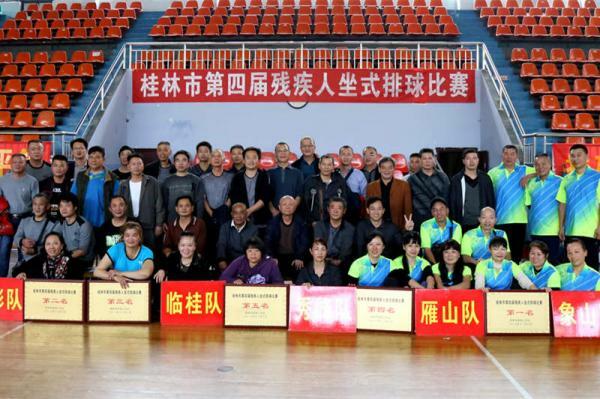 That is also one of the reasons why we are so glad to arrange our clients the real life experiences in China, with visits to local villages, markets, schools and even family. China, despite its rapid development and promotion of modernization, is still an agricultural country at its core, with a large number of people living in the rural areas. But most of them are children and seniors, while the young and the middle-aged adults work in the cities so as to make a better living for the whole family. 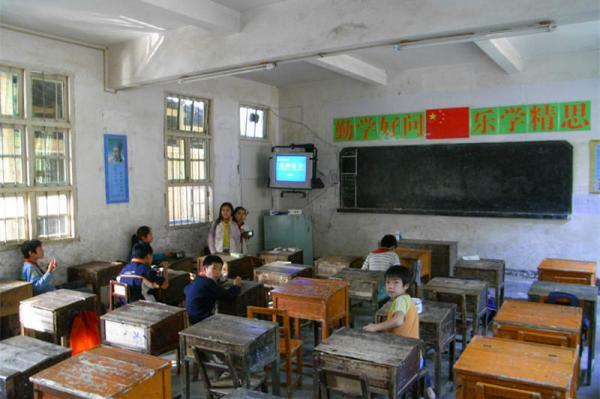 So we create opportunities to connect come of our China tours with remote rural areas of China, with which travelers may bring donations of books and stationery to the local children and perhaps inspire them with your own stories. 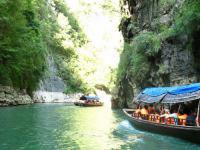 We also offer exclusive educational tours that help promote cross-cultural understanding among the young generations, with sustainable, experience-rich travel. Apart from establishing connections with local rural areas, we’re also committed to showcasing international travelers the traditional Chinese arts and handicrafts inherited by local artisans. Jiangdi Middle School in Longsheng Various Nationalities Autonomous County was one of the thousands of pool schools in China. 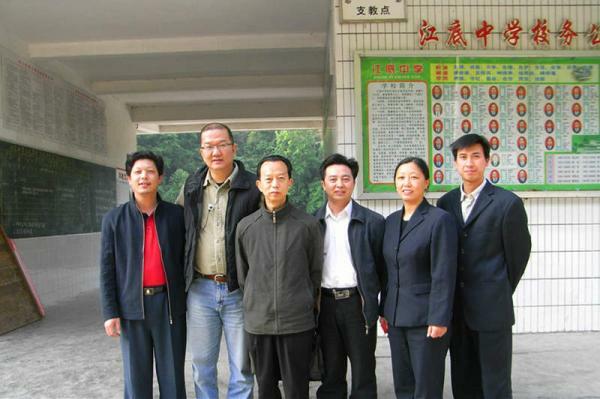 Most of the students here were the so-called left-behind children, who lived with their grandparents in the mountainous area and could see the parents perhaps only once or twice a year. The boarding school life here was harsh. They needed your help! 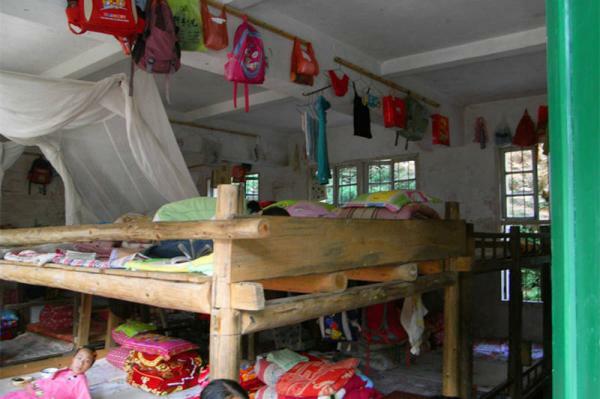 Suoshi Village is a small and poor village in Fuli Town, Yangshuo County. Where there is lack of infrastructure and teaching facilities. 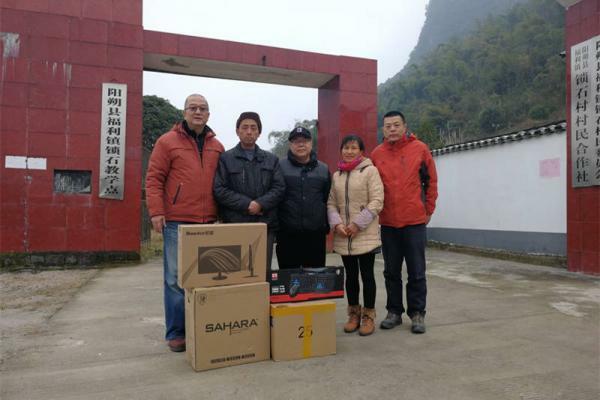 Wei and James, on behalf of Easy Tour China, denoted two sets of computers to Suoshi Village Committee. Each set of computer is supposed to help a dozen children and teachers in the village. 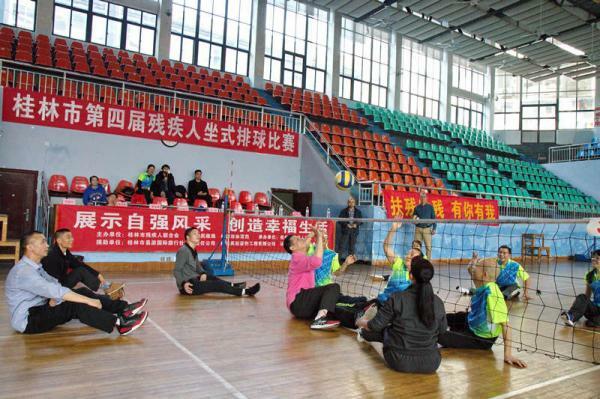 To celebrate the 27th International Day of Persons with Disabilities, the fourth ground-sitting volleyball competition for the disabled was held by the Guilin Disabled Association at the second gymnasium of Guilin City at 9:30am on December 3, 2018. Easy Tour China team was one of the sponsors. We hoped through this kind of activity, the society can enhance the understanding and respect of the disabled and promote their equal enjoyment of political, economic and cultural rights as able-bodied people.